Euronews has become the latest channel to join TVPlayer, Simplestream's online live TV streaming service, available on mobile, tablet and PC devices. Covering world news and broadcasting 24 hours a day, 7 days a week, Euronews live currently reaches an impressive 415 million households in 156 countries. 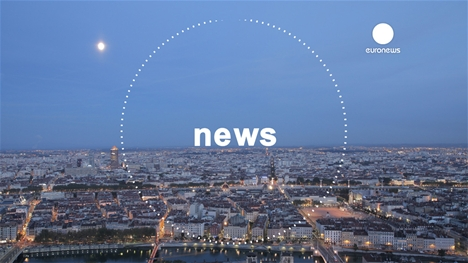 The launch of Euronews on TVPlayer will bring around-the-clock coverage of the most up-to-date news, business and current affair stories, as well as lifestyle features, to a wider audience in the UK across multiple devices. The latest addition of international news channel Euronews takes TVPlayer’s channel offering to over 45 free-to-view channels. TVPlayer can be watched via tvplayer.com, App Store, Google Play, the Amazon App Store and is soon to launch via channel 241 on Freeview in the UK via compatible connected devices.